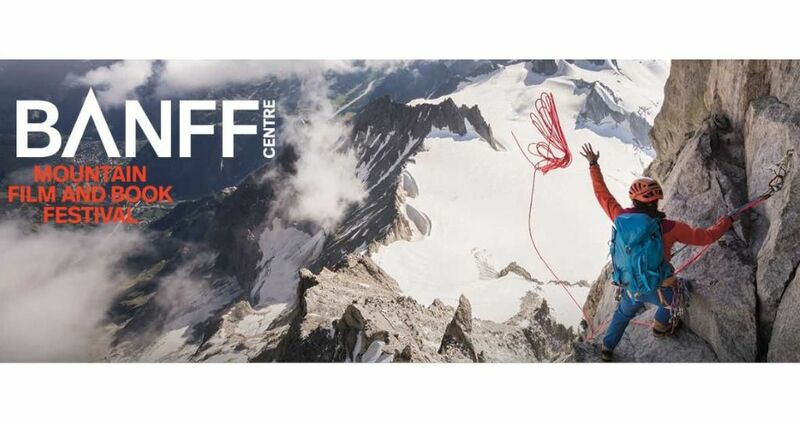 The Banff Mountain Film Festival World Tour, a program of The Banff Centre, is the largest, and one of the most prestigious, mountain festivals in the world. Hot on the heels of the festival held every fall in Banff, Alberta, the Banff Mountain Film Festival World Tour hits the road. With stops planned in about 550 communities and 40 countries across the globe, this year’s tour features a collection of the most inspiring action, environmental, and adventure films from the festival. Traveling to exotic landscapes and remote cultures, and bringing audiences up-close and personal with adrenaline-packed action sports, the 2018/2019 World Tour is an exhilarating and provocative exploration of the mountain world. From approximately 400 films entered into the annual festival, award-winning films and audience favorites are among the films chosen to travel the globe. Each evening in St. Louis will feature different films on all things mountain including skiing, climbing, paddling, snowboarding, mountain biking, and mountain culture. To see all the films, plan on attending both nights. No reserved seating! First come - first seated. Auditorium opens at 6:30pm for seating. This year, the film festival will take place at two different venues. A different venue each night. Make sure you go to the correct venue each night. Each night is a completely different group of films - no repeats. Thursday, March 28 - The Sheldon Concert Hall – 7 p.m.